If you could pick any other place in the world to spend Christmas, where would it be? I always find it interesting to see where my friends and family would like to spend Christmas if they couldn't spend it at home; some people say they'd love to spend it in exotic places like Australia and others might say in the depth of snowy Scotland. 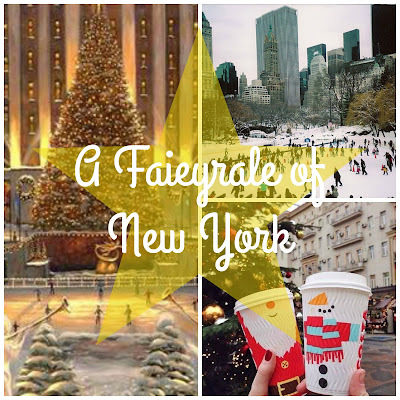 For me, the place I'd love to spend Christmas has hands down got to be New York. Christmas in NYC is basically what dreams are made of. I have never been during the festive season but can imagine just how magical it is. 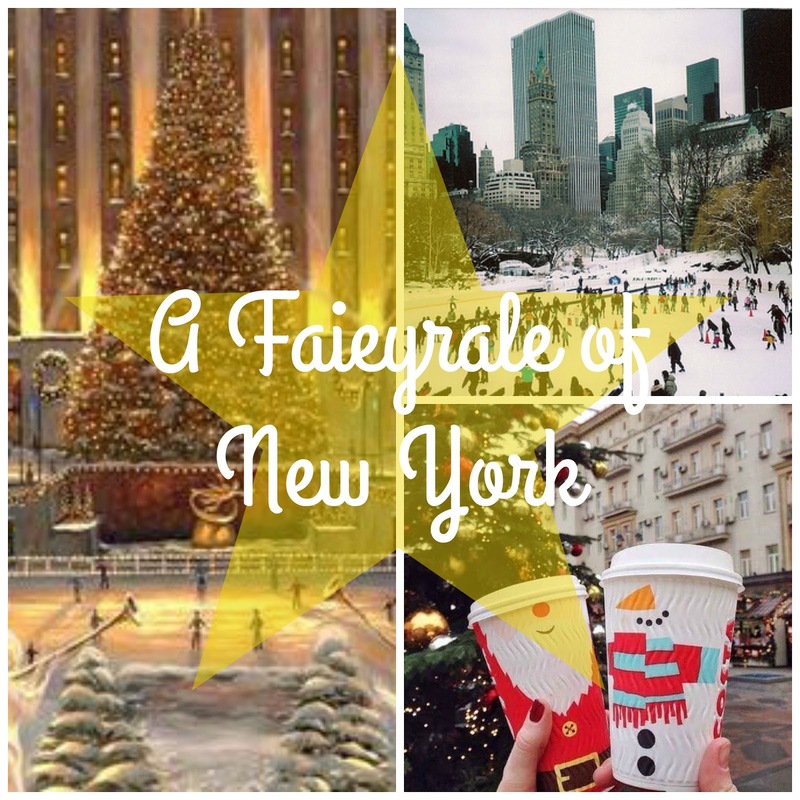 If you aren't feeling festive already, visiting NYC will make you feel very Christmassy! There are so many festive things you can get up to including visiting the famous Ice Rink at Central Park, seeing the Christmas Tree at the Rockefeller or simply spending your time hitting the shops! In my personal opinion I would only want to spend Christmas somewhere as cold as England is. To me it would just seem wrong to be spending it in the sun but each to their own eh! I love how much New Yorker's buzz off Christmas, how festive every street corner is and how incredible their Rockefeller tree is. It amazes me every time I see a picture of it! I've also always wanted to go Ice Skating in Central Park, I mean - it doesn't get much more festive than that does it? Where would you like to spend Christmas if you could pick anywhere in the world other than your home town? Let me know below!! P.s IT'S ONLY 5 DAYS UNTIL CHRISTMAS!!!! !